Vodafone is planning to revamp its capital structure by infusing an equity of up to $3-billion (Rs 20,100-crore) in its India unit to replace its debt. The bombastic entry of Reliance Jio Infocomm into the telecom market has forced fellow competitors to reassess their marketing and financial strategy to combat the tariff wars which has been unleashed by Jio. After Reliance Industries Chairman Mukesh Ambani unveiled Jio's tariff plans on September 1, Bharti lost Rs 12,000 crore in market capitalisation and Idea's market value eroded by Rs 2,800 crore. As per reports published in major financial journals, Vodafone is planning to revamp its capital structure by infusing an equity of up to $3-billion (Rs 20,100-crore) in its India unit to replace its debt. This strategic move come in light of the market competition intensifying with the entry of Reliance Jio and bidding for spectrum which gets underway in less than a month. • The company might review the timelines for Vodafone India's initial public offering to safeguard its current valuation which might be eroded due to the ongoing tariff war. • Vodafone India’s IPO is expected to raise Rs 13,300-20,000 crore. • “Market conditions are likely to push back the British giant's India IPO”, US brokerage Bernstein Research said in a note. • "We expect the depressed telco valuations (which are likely to sustain for a while) will keep the Vodafone India IPO on the backburner," Dhananjay Mirchandani said in the note. "We doubt any listing will happen until well into next year." 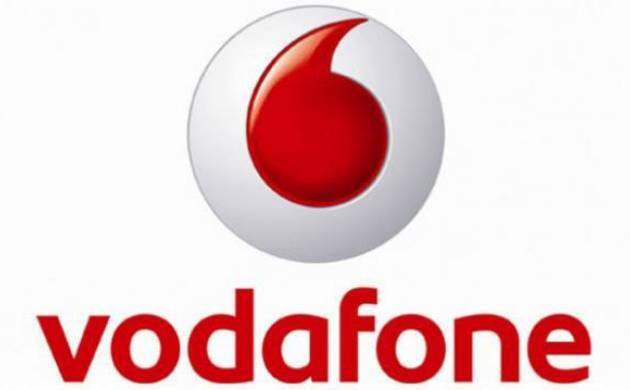 • England-based Vodafone declined to comment specifically on the equity infusion and debt replacement plan. • Vodafone said that it has consistently invested in India and is the largest foreign direct investor in the country as pm date. • No change in its IPO timetable. • Vodafone is India's second-ranked telecom service provider has 4G spectrum in nine of the country's 22 circles, with operations in eight, lagging behind Jio and market leader Bharti Airtel's pan-India holdings. • India is set to sell spectrum, valued at Rs 5.6 lakh crore at the reserve price, starting October 1, including airwaves in the 4G and 3G bands. Besides 4G, analysts said Vodafone may buy 3G airwaves to plug coverage gaps. • Analysts said Vodafone India may be the most aggressive bidder in the upcoming auction and some expect it to spend as much as $2 billion on acquiring airwaves.